This latest penthouse coming onto the market is a 10,500-square-foot triplex boasting three bulletproof panic rooms, a sushi island bar, a billiards room, a fitness center, a ventilated cigar room, several built-in saltwater aquariums, a hair salon, a sixty-foot living room and an oversized Jacuzzi that will accommodate six people—and everything, of course, is fully automated with smart-home features. Perusing all the features, one would think it must be a fun nightclub in Las Vegas. 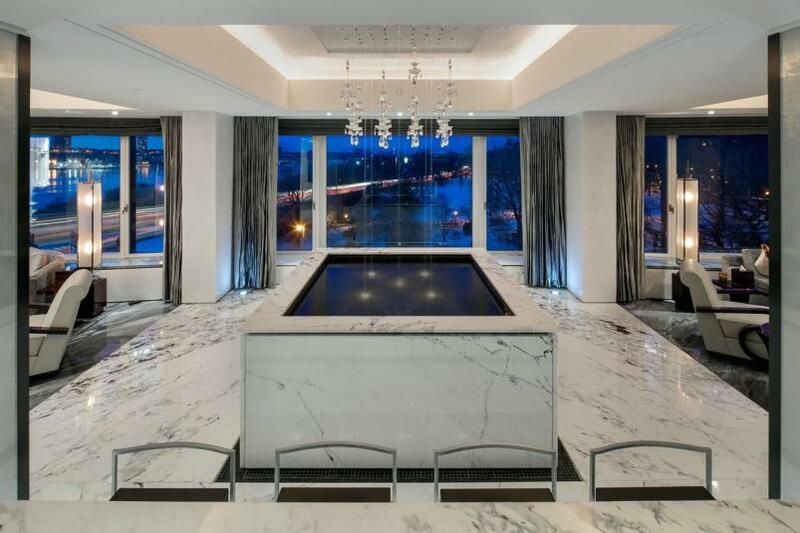 The penthouse first listed in 2013 for $75 million, but for some strange reason nobody felt like anteing up that much for an apartment with four bedrooms, four bathrooms, and six half-baths. 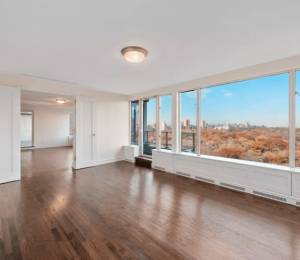 This newest effort in seeking a buyer is supported by none other than Ryan Serhant, broker for Bravo’s Million Dollar Listing show. 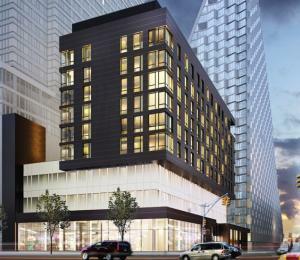 The seller is listed as a corporation, but a lawsuit relating to a past sale in the building identifies the principal of that corporation as Saudi Prince Nawaf bin Sultan bin Abdulaziz Al-Saud.